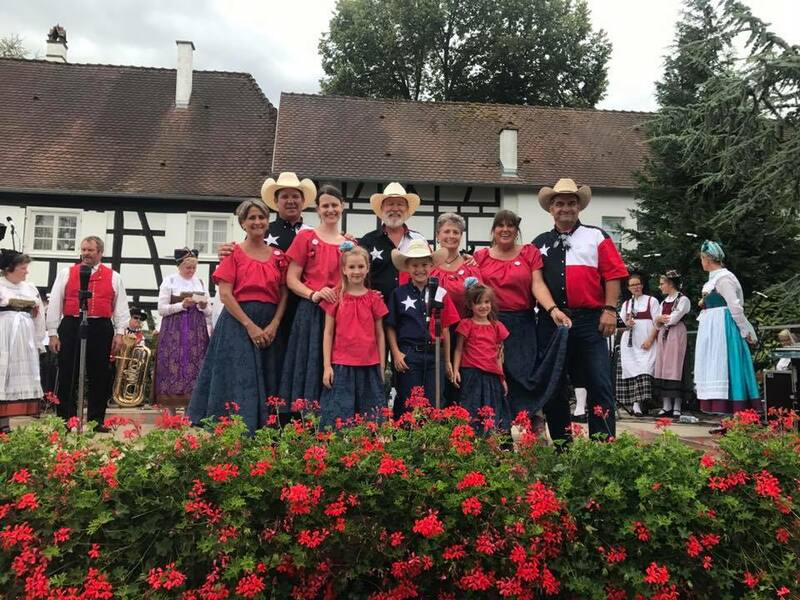 The Alsatian Dancer's showcased ther trip in 2017 to Alsace at the last quarterly meeting. They have pictures and will tell about their experiences. ​Contact them for program opportunities. 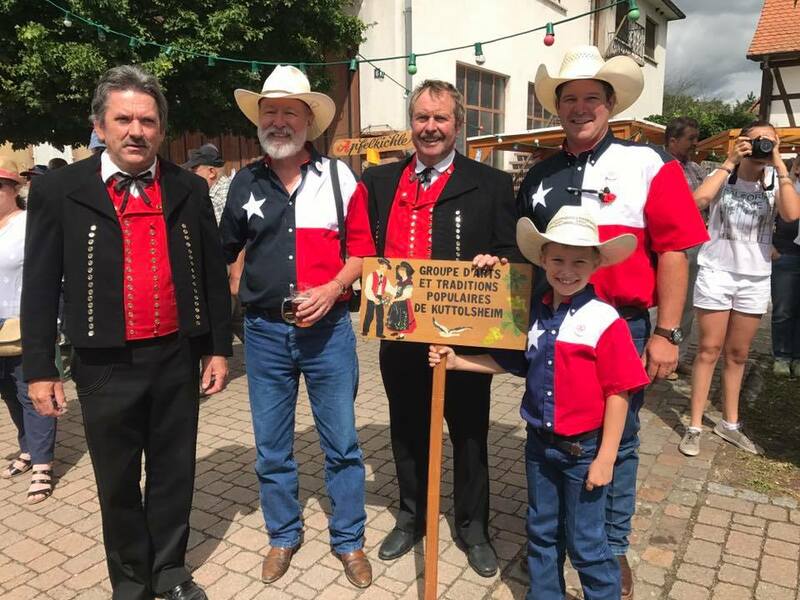 One of our very own Castro colonies, D'Hanis, celebrated the founding of their community 170 years ago! Congratulations to them! 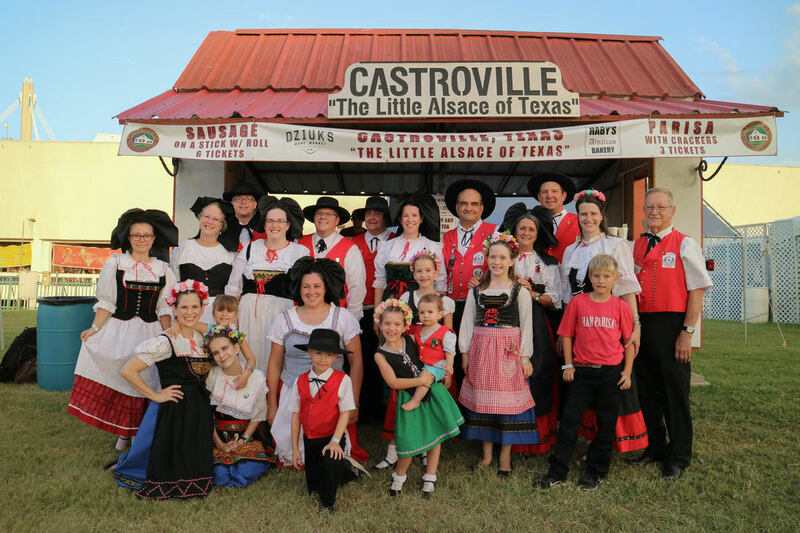 The Alsatian Dancers had the privilege of performing there. Archbishop Gustavo and Father Antonio of D'Hanis posed for a photo with us.